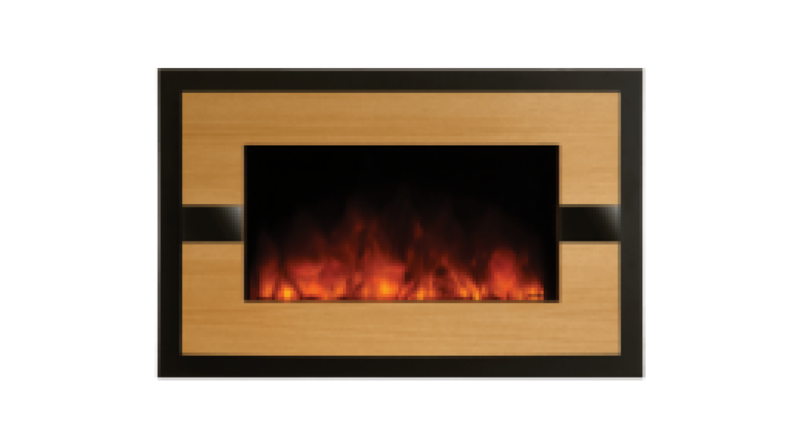 Electric fires and stoves have grown in popularity with energy saving/passive house builds on the increase. 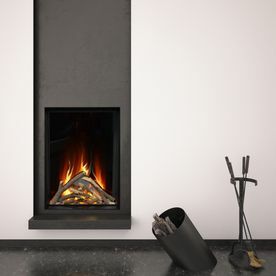 Solutions range from the contemporary wall mounted fire to the traditional stove. 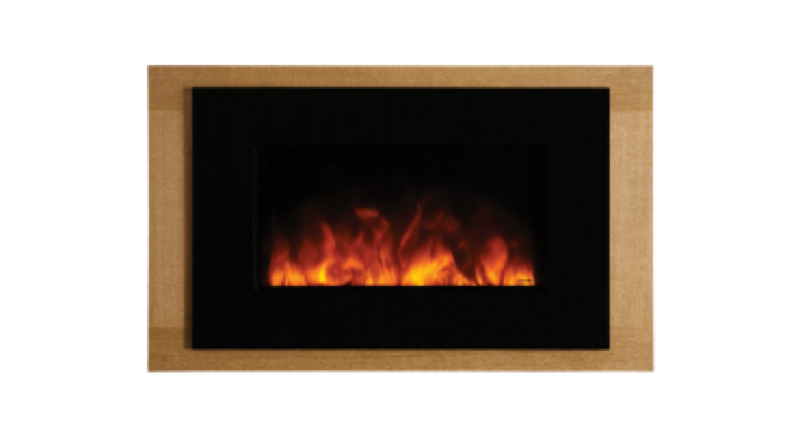 The electric fire has been revolutionised by manufacturers such as Gazco. Wren Fireplaces Ltd. are part of the Gazco and Stovax expert dealer network in Kildare, Dublin area and currently they are featuring the Gazco Radiance Electric fire series in a live display at the stove showrooms in Newbridge, Co. Kildare. 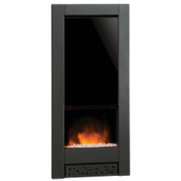 This is an exciting new range of electric fire combining striking aesthetics and technology to instantly transform any interior setting. 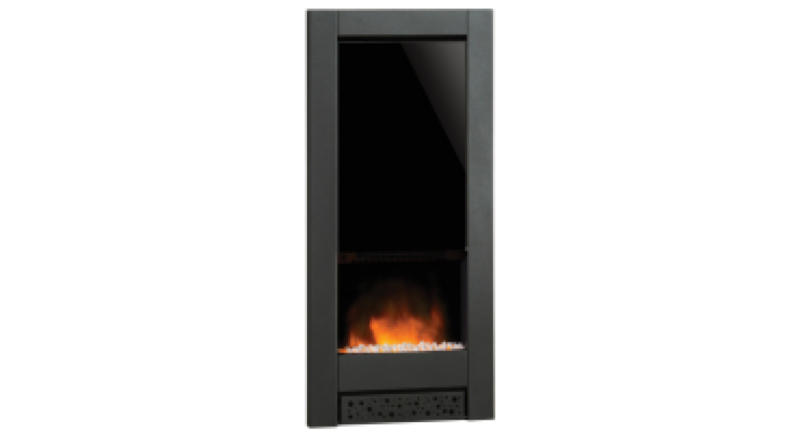 The Radiance fire options offer a stunning solution to either the home or commercial setting such as hotel, restaurant, bar, designer office etc. 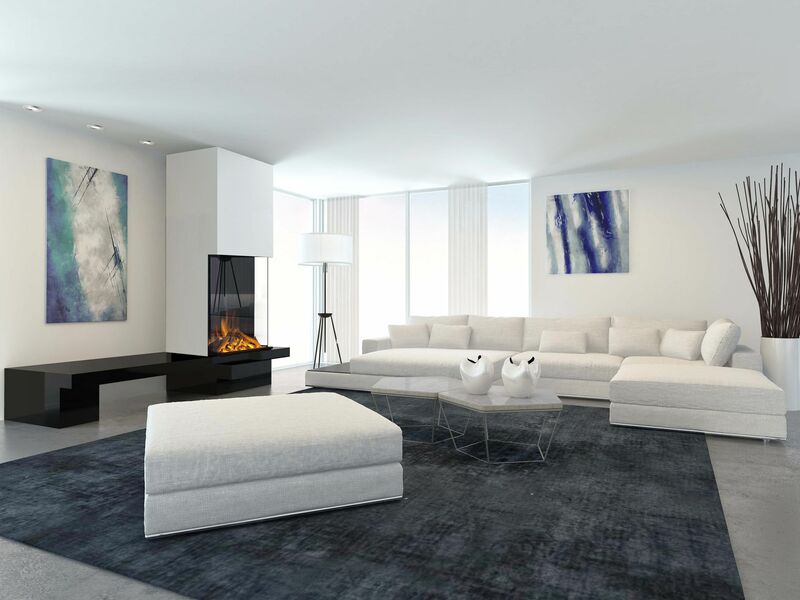 adding a perfect vocal point to the area. You can tailor the fire to suit the interior decor of the room as this designer fire has a beautiful flame picture in a choice of effects and colours. 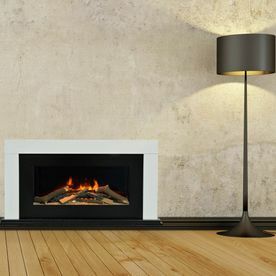 It is available in either wall mounted or inset versions. Wren Fireplaces Ltd. can offer you a variety of electric fire by leading manufacturers and we can advise on the best options to suit your area. 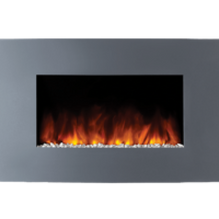 The Evonic E-Series is an award-winning range, of contemporary electric fires. 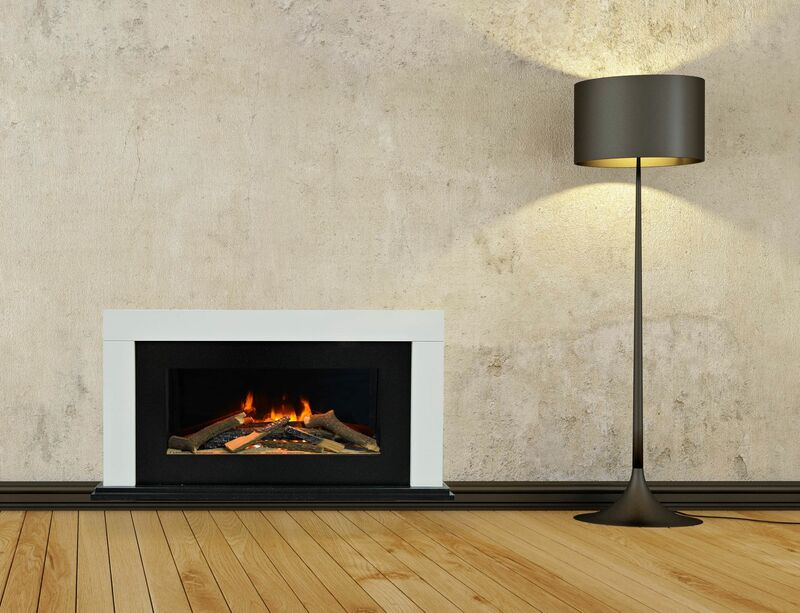 These modern electric fire solutions are powered by energy efficient LED lighting technology that produces a superior fire effect. 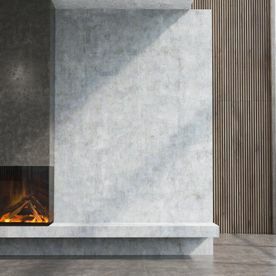 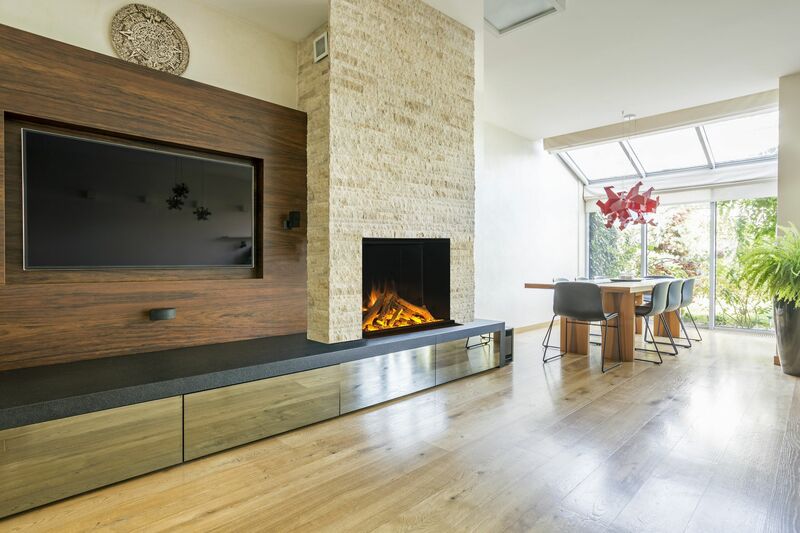 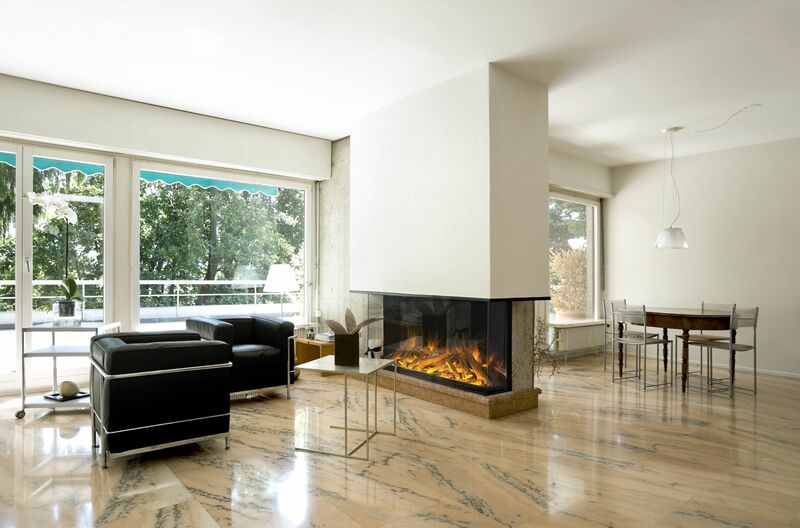 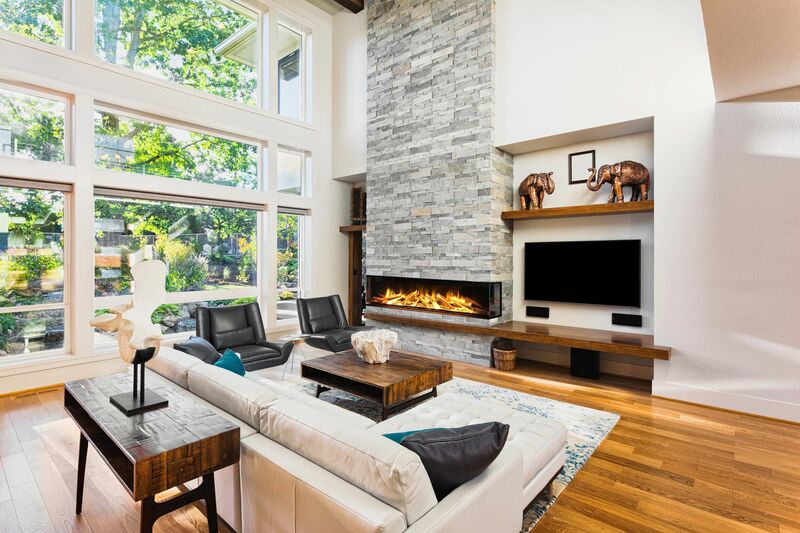 The sleek, minimalistic design of the Evonic e-series gives property owners the freedom to install these beautiful electric fires just about anywhere. 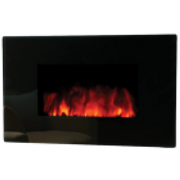 With a selection of effect sizes available, ranging from 500mm right up to 1800mm – and single front and double-sided glass exteriors available -- the E-series offers greater installation opportunity. 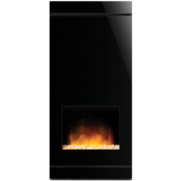 Look at this beautiful Riva 2 670 electric fire which we installed in a new kitchen design. 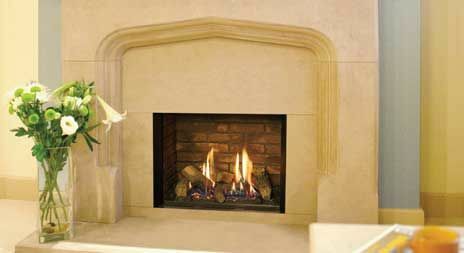 We painted the wooden fireplace exactly the same colour of the kitchen doors We supplied the kitchen worktop in Silestone Lagoon and we used the same material for the inset and base for the fireplace. 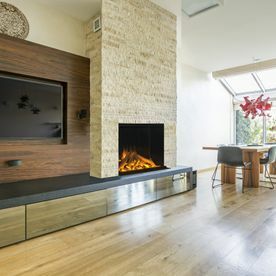 It looked stunning in the kitchen! 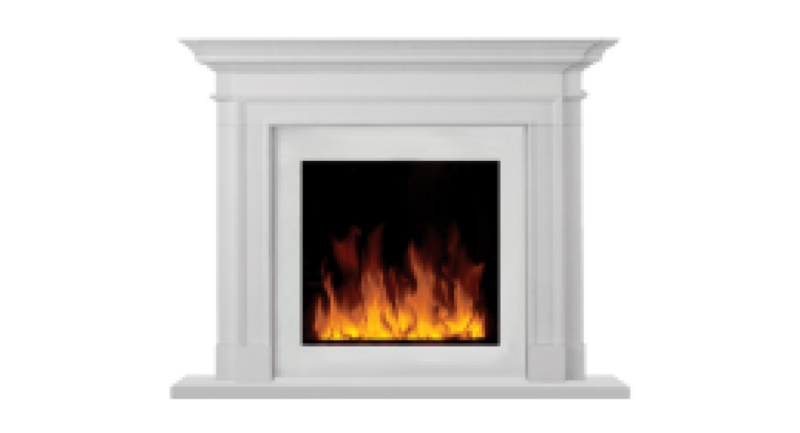 we have the replicate on display in our showroom and of course we can offer many different colour paint and stone materials to suit all preferences! 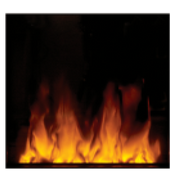 As well as supplying your stoves, we also offer a fitting service. 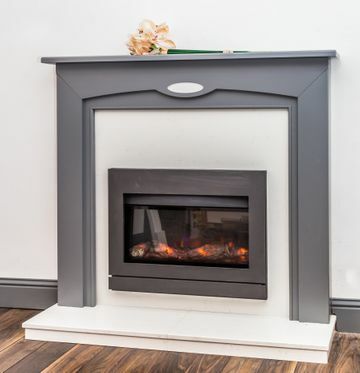 We take care of everything, ensuring your new stove is installed and set up correctly, ready for you to light a roaring fire! 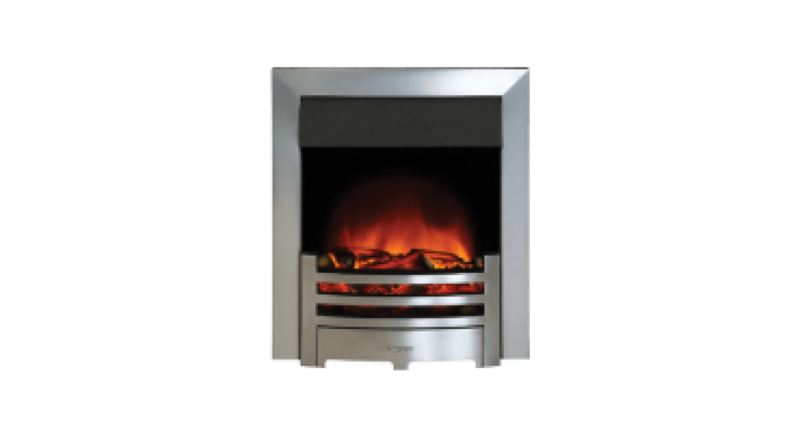 We can fit and offer advice on how to care for your stove, so you get the most out of it. 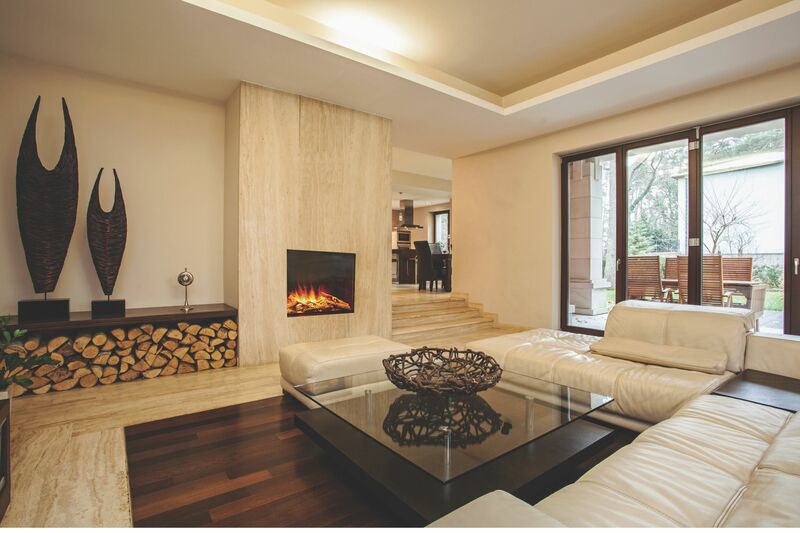 Our experts can offer tips on cleaning and general maintenance, helping to prolong its life. Think about what you will be using your stove for. 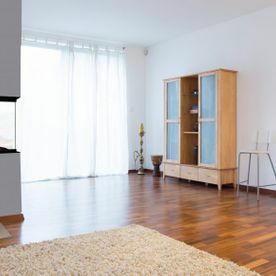 Are you heating a small room, or will you be combining with a back boiler to heat water and radiators? 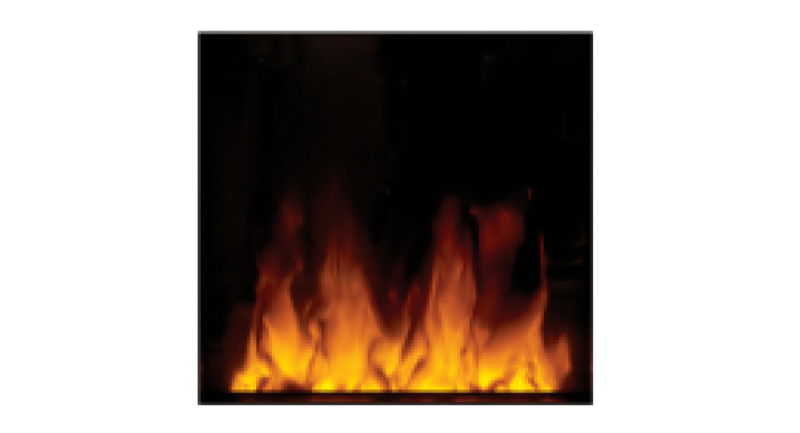 Think about the types of fuels you will have access to and intend on burning. 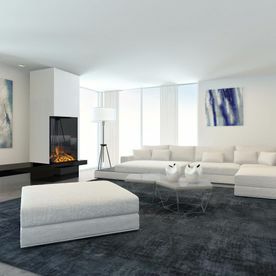 We can offer solid advice on what will work best with each one. 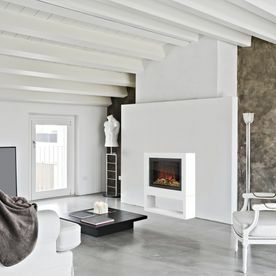 Think about the room, does it have a modern feel? 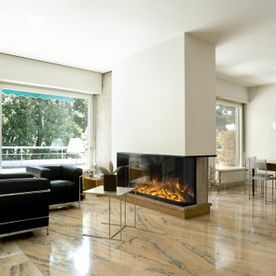 Or would something more classic suit? 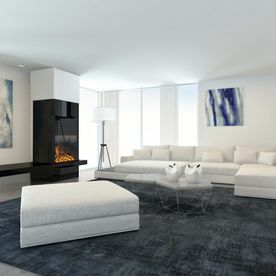 Feel free to bring in photos of your room, we can help you pinpoint the designs that would work. 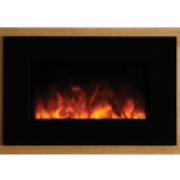 Vision Small, Midi, and Medium multi-fuel stoves have been enhanced with next generation firebox technology and larger viewing windows for superb flame visuals. 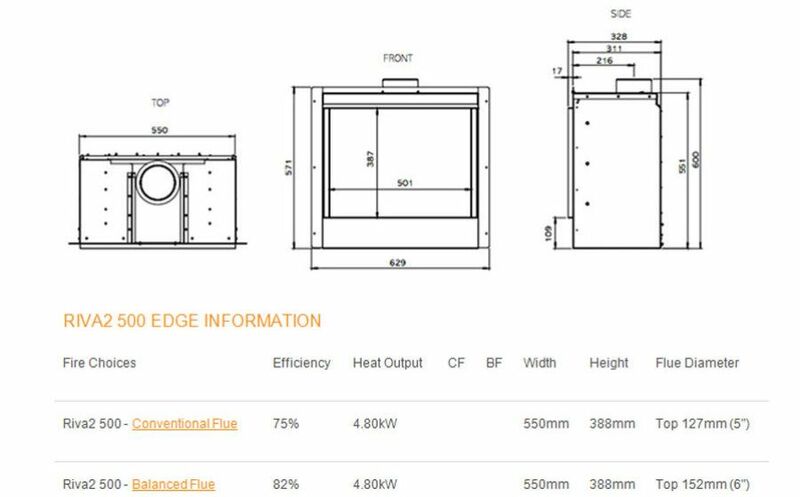 Thanks to their airtight design, these new models can now be installed with an external air supply for the draught free provision of combustion air. 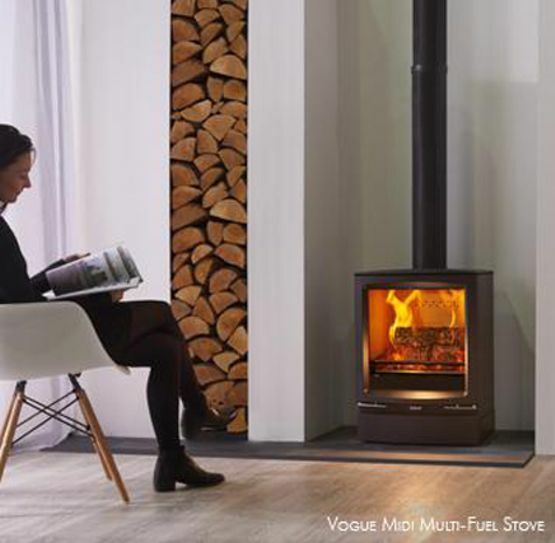 Featuring advanced stove technology similar to the Vogue range, new Vision Multi-fuel models are designed to provide a clean eco-friendly heating option and are also SIA Ecodesign Ready. 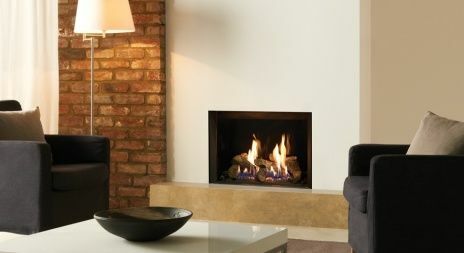 Gas Fires and stoves are very much in demand as a heating option for householders undertaking renovations and upgrades. 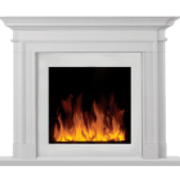 The gas fire glassed fronted designs are particularly favoured with new builds using Passive Air or Heat Recovery systems. 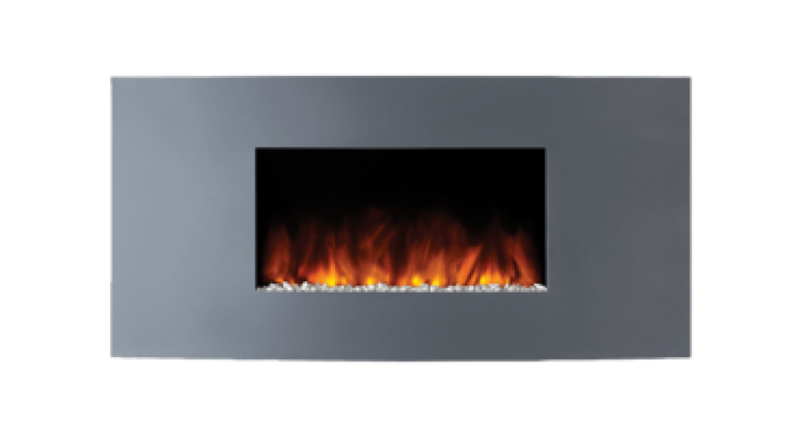 There are so many stunning gas fire options available in the marketplace and it is so important to do your research before purchasing so that you avail of the best product for your home. 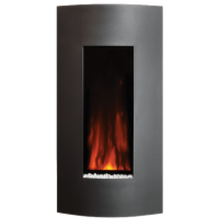 Which is the reason you should visit Wren Fireplaces in Newbridge , Co Kildare, a mere short hop from Dublin, Carlow, Kilkenny, Wicklow and surrounding counties, where you will meet with our experience sales team and you will be able to view a number of lighting displays of gas fires and stove options, all in convivial settings in our showrooms. 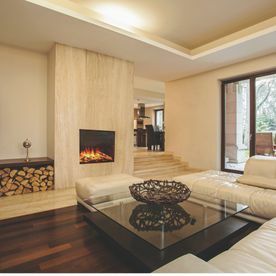 We work with the best brand suppliers in the marketplace for all of our products so that we can offer our customers the best products and services for their specific heat requirements and to suit the interior design of the room. 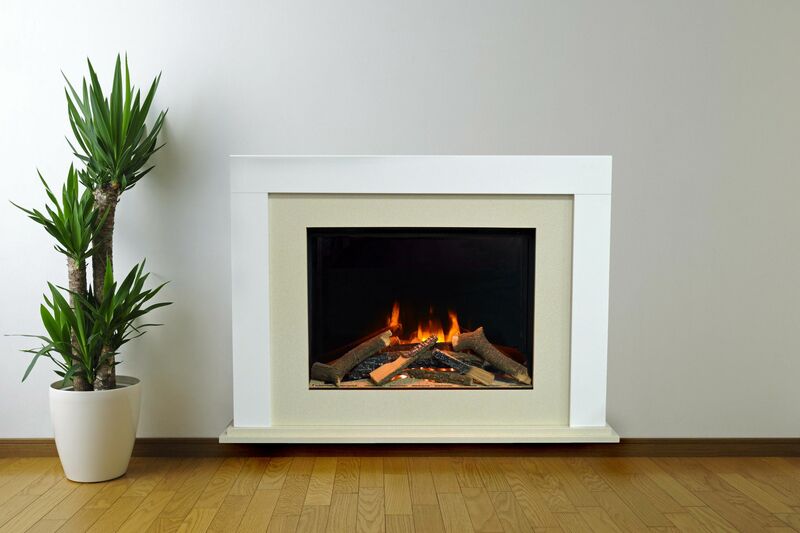 Our Gas fires and stoves in general carry a warranty from the manufacturer. 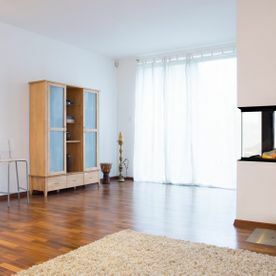 Gas fire and stoves are easy to operate and do not require the daily cleaning routine associated with other forms of room heating, such as: Solid Fuel, Multi-fuel Stoves, Woodburners and the open fireplace. An annual service by your registered Gas Installer (RGI) is recommended. The Gas fire or stove will give instant heat to the room and most products have a variable heat output mechanism enabling where required the lowering or rising of heat output or Kw. 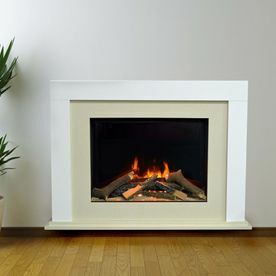 There are gas fires with enhancing flame effect and other key features. 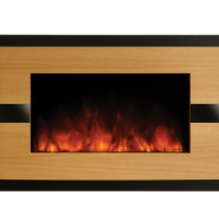 In particular, the log effect gas fires look really authentic see the Gazco Riva2 500 Edge log effect lighting in our showroom, it has a stunning flame effect. 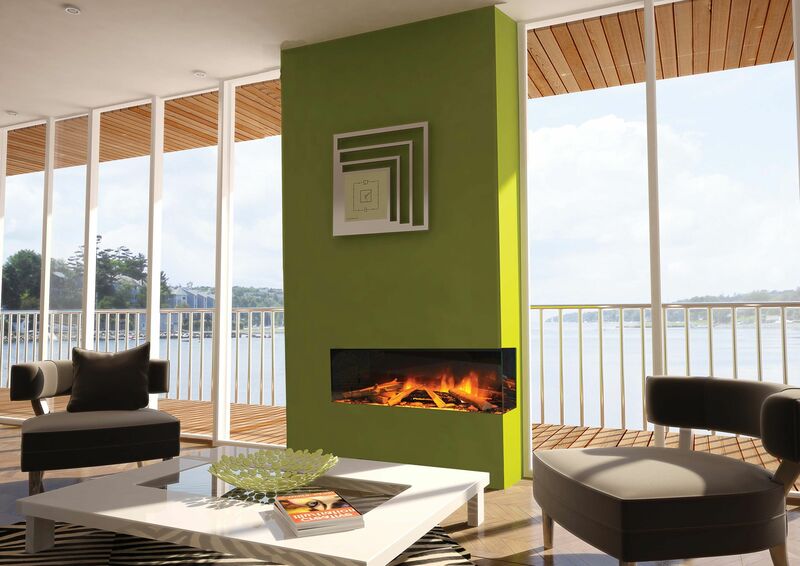 There are gas solutions to suit every interior design. 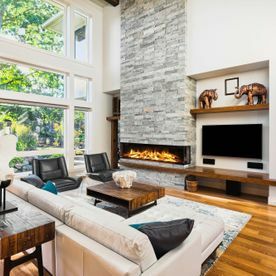 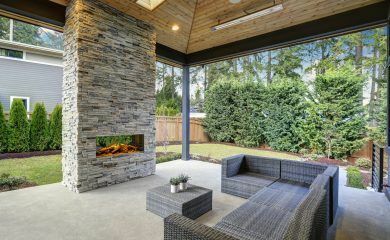 You may chose from ; freestanding room heater, Built-in or Insert unit into your new or existing fireplace, wall mounted or hearth mounted glass fronted gas fire, Custom made or Made-To-Measure for the traditional open gas fireplace and even Double - Sided Studio versions for heating two rooms. A few have Warm Air Venting facilitating the transfer of heat from a single gas fire installation in one room to another room area. 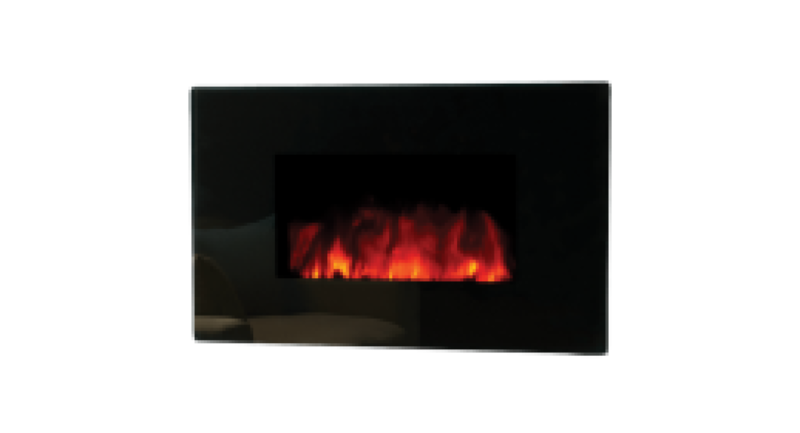 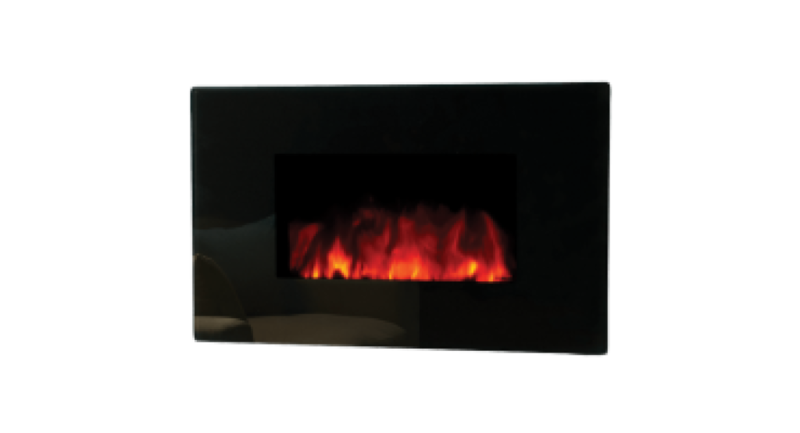 Glass fronted Gas fires glass may be fitted frameless into a fireplace or wall-mounted with a wide choice of beautiful frames providing different colours, shapes and designs. Gas fires can offer many advantages over other solid fuel solutions particularly if a Natural gas supply is available to you. 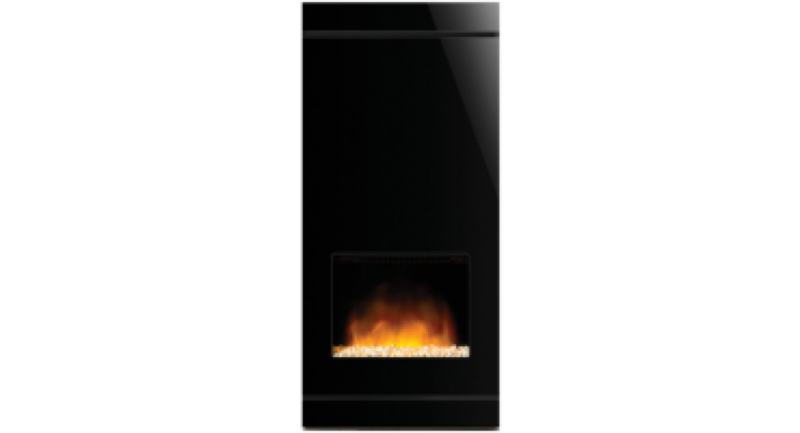 Dublin enjoys a wide availability of this source while Kildare and other county towns like Naas are growing users. 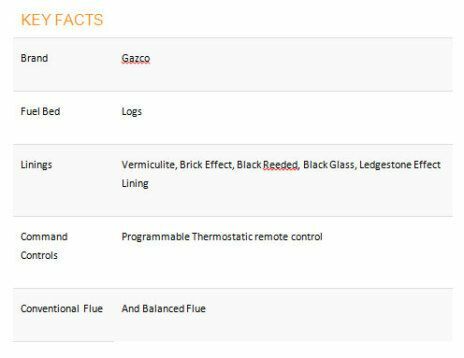 According to our research (2016) Natural Gas is the cheaper of all other forms of energy per unit. 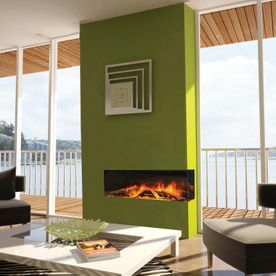 LPG can work out more expensive but has a lot of application where say 1-2 hours per day usage is needed. 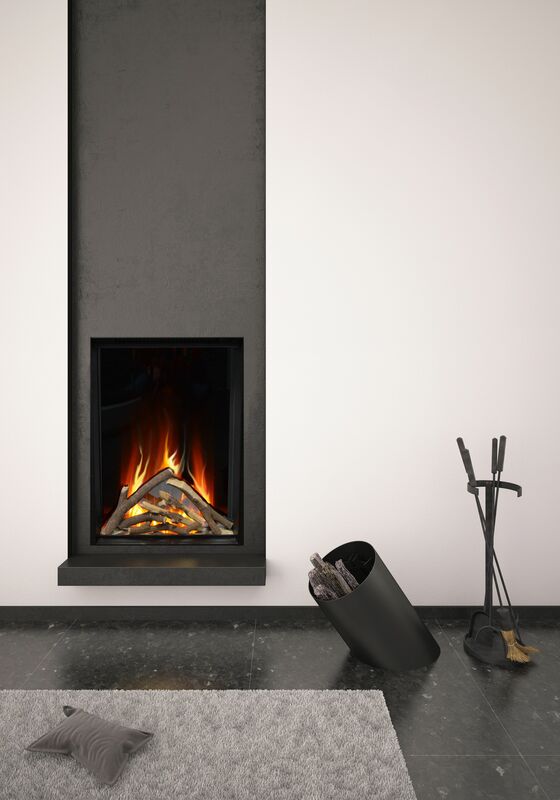 Gas fire solutions are available for Conventional flue chimneys or with Balanced flue with varying heat output (Kw) levels achieving with efficiency levels up to 82% with balanced flues options. 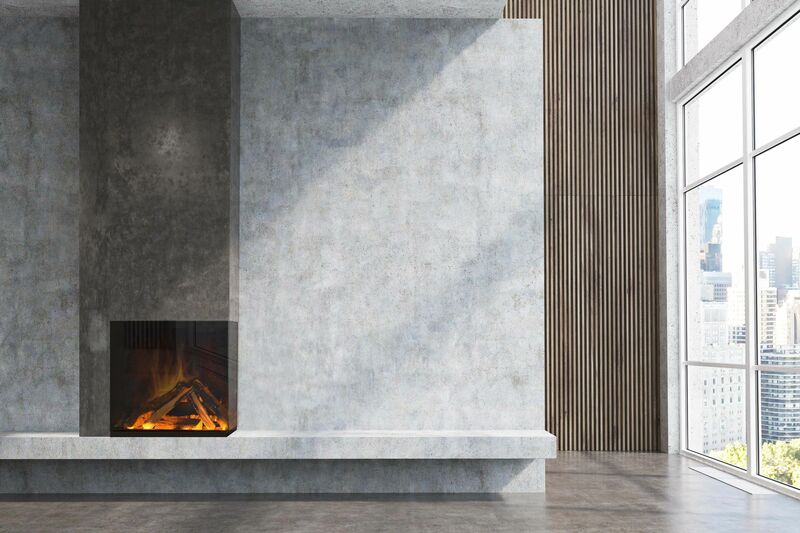 The frameless Gazco Riva2 500 Edge allows you to create a chic, minimalist look whilst simultaneously bringing a focus to the beautiful flames and glowing ember bed of this highly efficient gas fire. 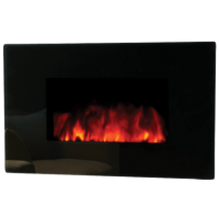 The simple, clean lines of this ‘hole in the wall’ Riva2 500 Edge fire is a very attractive appliance and it is ideal for a standard 22” wide fireplace opening. 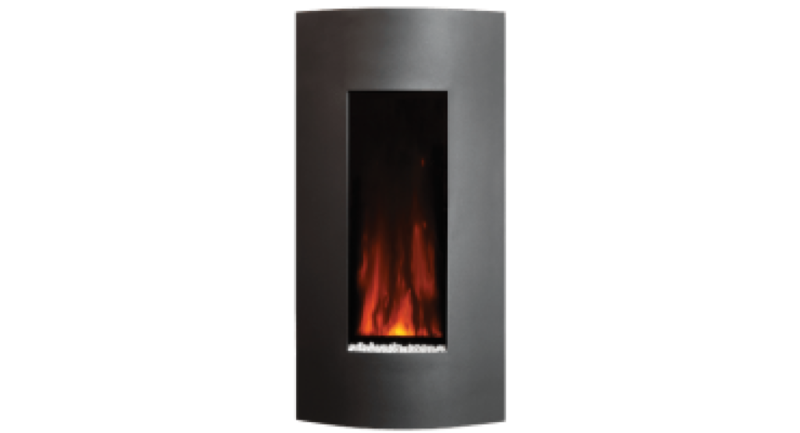 There are five lining options available, each is designed to provide a different look for your fire and offers you more versatility to achieve the look that’s right for you. 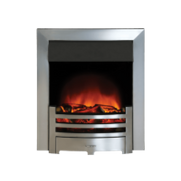 If you have any questions about our range of stoves, simply ask a member of staff. We will be more than happy to help.